If there's any way you can ride the back of your promotion into marketing glory, this is it. The stress horse appeals to all lovers of adventures and the outdoors. Be the knight, see your noble stead of a horse gallop through the pitfalls of marketing, sending you to the top. An ideal giveaway for school hosted events. 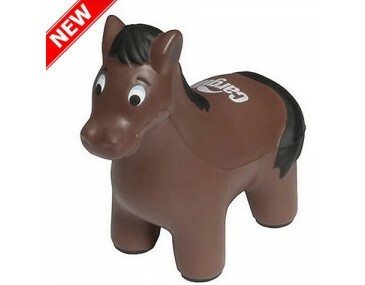 The squeezable stress relief horse presents you an opportunity to have one branded colour print of your logo featured on it - a most effective move for your marketing events. Moreover, since it is a relatively affordable item, easily branded and since it's got a huge crowd of lovers, it would give your marketing efforts the boost it deserves. It's like two purposes out of one product, relief from stress, good rapport with those whom you gift the stress horse and silently it also promotes your business in the region. This is one reason businesses are using this product today to improve and increase their business fame in their region. As it helps your employees to get rid of stress, it shows your care toward them. Any business that treats their employees well will always have recognised for a lot of good things. The price excludes GST, $65 print set up costs will be implied for custom printing. 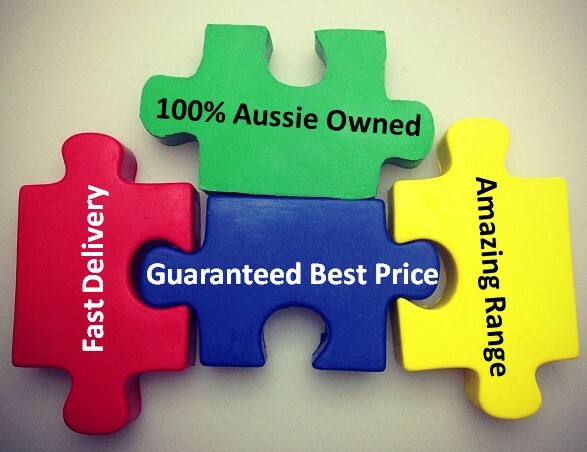 You can get the product anywhere in Australia within two weeks.